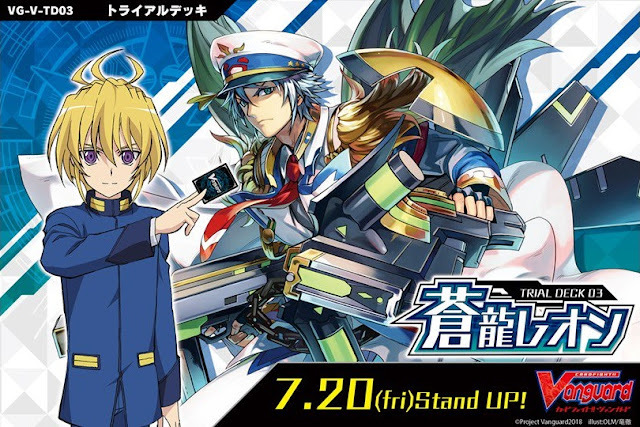 The Trial Deck will contain 4 Front Triggers and 4 copies of Marine General of the Restless Tides, Algos. Each deck contains 4 perfect defense cards and 4 Marine General of the Restless Tides, Algos. Each display case contains six Trial Decks.